Rachael has a rare live interview with co-founder of Abel Danger, Field McConnell, on the 11th anniversary of the launch of that project. Mr. McConnell was born into a military family, and has witnessed the fight between good and evil in the world today. Field has turned into a whistleblower, shining light on the deceptive practices of those powers that are manipulating our world affairs. 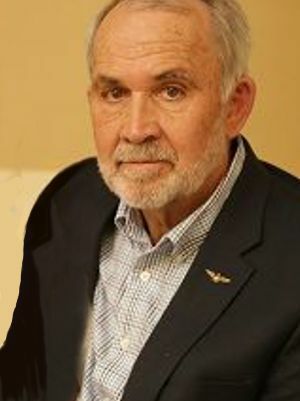 A graduate of the US Naval Academy and veteran military pilot and commercial pilot, Mr. McConnell has been an expert witness regarding electronic hijacking of commercial airline autopilot systems in multiple air disasters including 9-11 and Malaysia Airlines MH3.